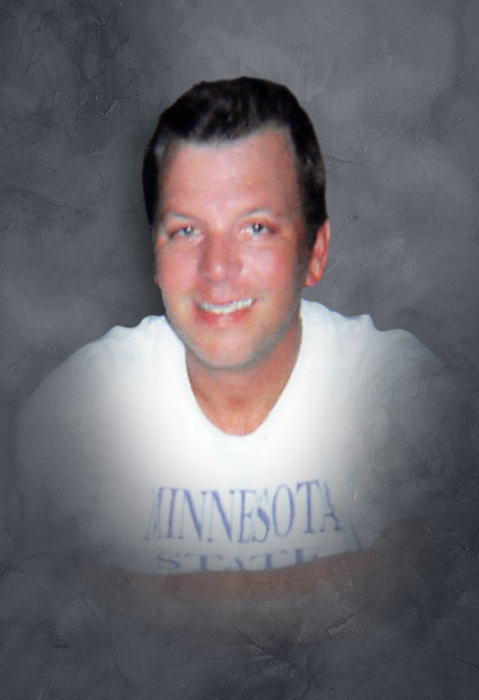 Joseph Dominic Mefferd was born on October 28, 1963, to Wayne and Peggy (Points) Mefferd in Missouri Valley, Iowa. He lived in Woodbine for 23 years before moving to Omaha. He married Shirley Robinson on February 11, 1996, in Las Vegas, Nevada. In 2007, the couple moved back to Woodbine, where they resided until his death. Joe enjoyed mushroom hunting, fishing and being outdoors. He also liked to play poker and go on road trips. Joe died at Bergan Mercy Hospital in Omaha, Nebraska, after a lengthy battle of Physical Ailments on March 26, 2019, at the age of 55 years, four months and 26 days. Joe leaves to mourn the loss of his presence, his loving and dedicated wife, Shirley Mefferd of Woodbine; Mother, Peggy Mefferd of Woodbine; Father, Wayne “Peachy” Mefferd and his wife Jean of Woodbine; two brothers, Patrick Mefferd of Blair, Nebraska and Michael Mefferd of Newton, Iowa; niece, Amber and her husband Josh Loger and their children; nephew, Shawn Mefferd and his son, Jace; several other nieces and nephews; and many other relatives and friends.